In the nine months since it launched, nearly 600 patients and caregivers worldwide have joined the conversation in Chordoma Connections, the Foundation’s private online community. They come from different backgrounds, different countries, and different cultures, but they all share one thing in common – the experience of having had their lives forever changed by chordoma. 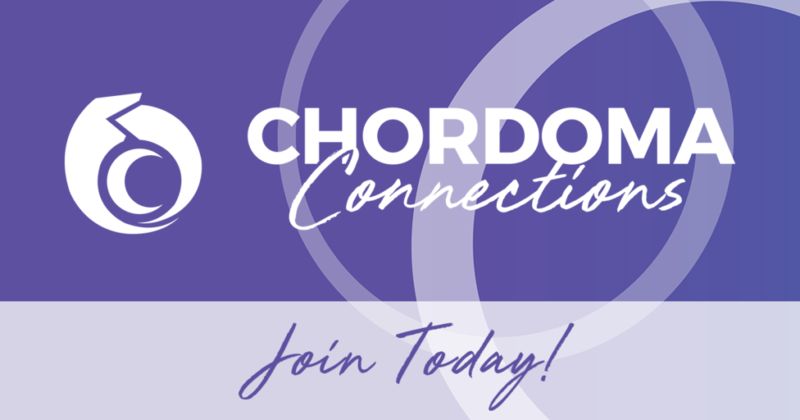 Chordoma Connections offers a safe space in which members can ask questions, share experiences, and get support from others who have been there. 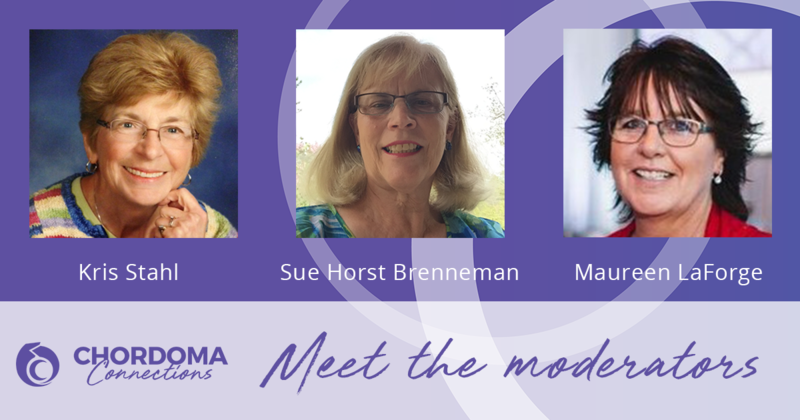 Many amazing individuals are active within the community, offering their input, knowledge, and support to help their peers navigate the ups and downs of living with chordoma, but no one gives of their time and compassion more generously or more dependably than our three incredible volunteer moderators: Kris Stahl, Sue Horst Brenneman, and Maureen LaForge. These women, who are spread across the U.S. and Canada and collectively have over 10 years of experience serving as caregivers to loved ones with chordoma, have been engaged in Chordoma Connections from the get-go. Their input was critical to the community’s creation and their participation has helped to establish the warm and welcoming environment that patients and family members find when they visit Chordoma Connections for the first time. Each has felt the joys and pains of navigating life and loss with chordoma and has selflessly continued to share their learnings and experiences with others who are walking the same path. We are tremendously grateful for their unfailing kindness and support, without which we could not keep the online community going. And we are delighted for the opportunity to properly introduce them to you, and share – in their own words – what Chordoma Connections means to them. 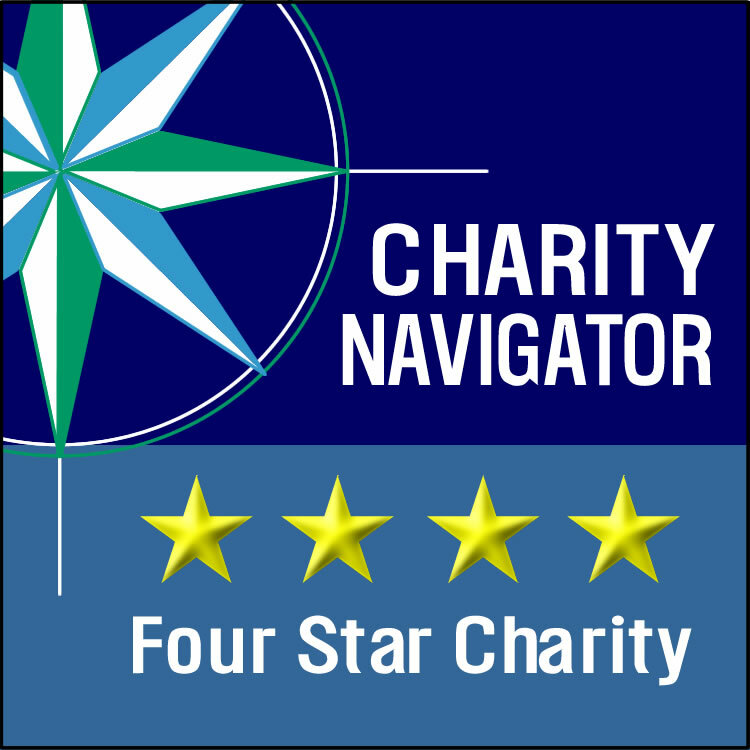 Kris Stahl was the primary caregiver for her husband, Marty, who was diagnosed with lumbar chordoma in 2008 at age 63. He passed away at their home in Menasha, Wisconsin in 2013 after three major surgeries, multiple rounds of radiation, paralysis, and finally home hospice care. Pain, hope, disappointment, love of family and friends, gratitude for caring professionals, frustration about mix-ups and lack of understanding about his level of pain, and thousands of miles driven to and from medical sites are all part of the Stahls’ journey in their battle against chordoma. One of Marty’s final wishes was to donate his tumor tissue to the Chordoma Foundation Biobank, which he did. 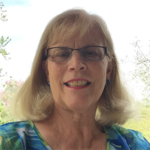 Since then, Kris has continued to be an active and valued member of the Chordoma Foundation community, helping others to connect with the support and resources they need to help them on their chordoma journey. 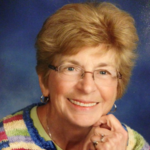 Sue is a masters-prepared nurse educator who taught for more than 40 years. She retired from teaching in 2016 when her adult son Nate was diagnosed with clival chordoma. He had surgery in May 2016 and proton beam radiation in early fall 2016. Since then, Sue and her family have become active members of the chordoma community. She credits the Chordoma Foundation Patient Navigators and the Chordoma Survivors Facebook group, in which she is deeply involved, for helping her family seek and find the best possible resources for her son, and is now focused on supporting others in the chordoma community through Chordoma Connections, helping them understand the diagnosis of chordoma and the importance of seeking a chordoma expert physician for treatment. e Angela’s diagnosis, Maureen has become passionate about educating the Canadian healthcare system about chordoma and sharing advances in research and treatment. She exercises this passion by supporting other chordoma warriors as a moderator of Chordoma Connections and is an active member of the independently managed Chordoma Survivors Facebook group. 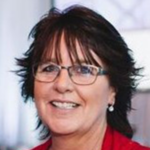 In her daughter’s memory, Maureen continues to advocate for changes in the Canadian healthcare system in the hopes that others may have an easier road to travel. Thank you to everyone who has made Chordoma Connections such a welcoming and supportive community, and special thanks to Kris, Sue, and Maureen for their tireless help and encouragement. No matter where you are on your journey with chordoma, your role in that journey, or your location in the world, there is a place for you in Chordoma Connections. 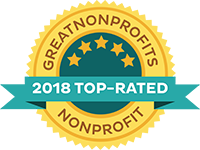 Visit community.chordomafoundation.org and join the discussion today!